After I mentioned on Facebook and Twitter about my recent Western Digital hard drive failure, someone asked me what are my other disk failures. So happens, I do keep records of my disk failures. So here goes, all the way from 2003. 2002 : Nov : Quantum Atlas 10k II QM318400TY-LW, 10,000rpm USCSI3. Some bad sectors, recovered from spare sectors. 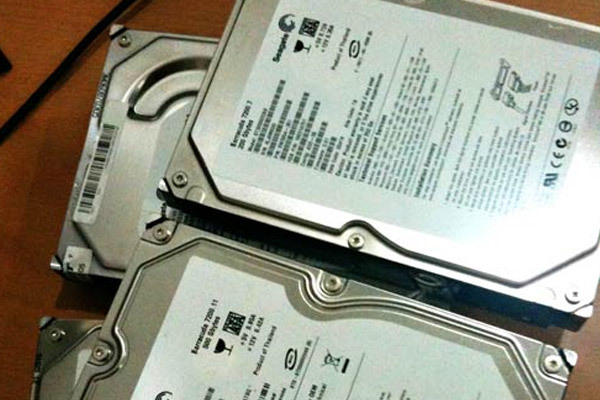 2003 : June : Western Digital WD1200JB – 120GB PATA, 7200rpm. Disk crash after bad-sectors detected. 2005 : May : Seagate Barracuda 7200.7 (ST3160023AS) 160Gb SATA, Bad sectors, Warrantied, replacement retired. 2010: May : Western Digital WD5000AAKS – same drive above. Retired. Guess what brand I’ll stick to for now?